Two years ago, venture firm Social Capital raised $600 million for its third fund. Today, many of the fund's limited partners tell Axios they are upset – and it has little to do with that unicorn-hunting SPAC. Instead, investors don't believe they're getting what they bought into, when it comes to both strategy and personnel. LP frustration: The issue for LPs is twofold: First, the team they backed is no longer really there. Second, the strategy they backed (i.e., fairly traditional VC) is no longer being employed. Fund III remains less than 70% called, and there continue to be questions about future portfolio monitoring, and whether junior members of the investment team – folks who partially joined to be mentored in venture by Hamid and Maidenberg -- will stick around (a headhunter tells me some resumes are out). "I'm really disappointed in the whole thing," one longtime Social Capital LP tells me. 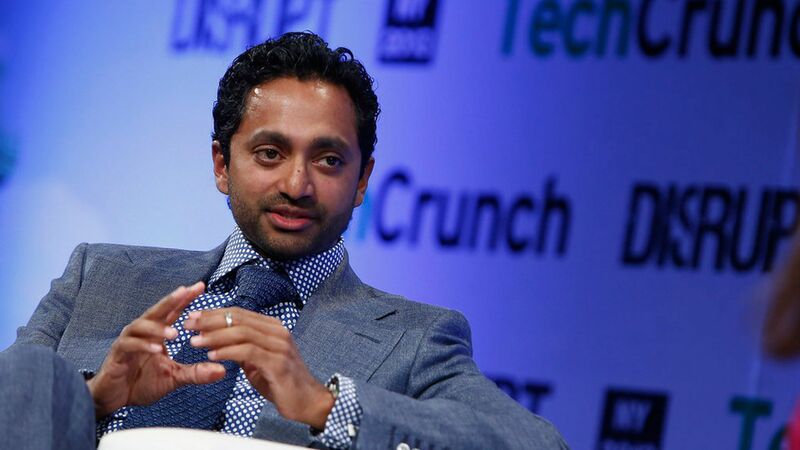 "Chamath is a smart guy, but he's really gone off the rails." Another adds: "It's one thing to want to be Blackstone or Berkshire, but not before putting point on the board in your original business, which we and others underwrote without worrying that the strategy would drastically shift mid-fund." Social Capital did not make Palihapitiya available for an interview. Hamid and Maidenberg also declined comment.